These unseen pictures from Priyanka Chopra and Nick Jonas’ Wedding will instantly melt your hearts! 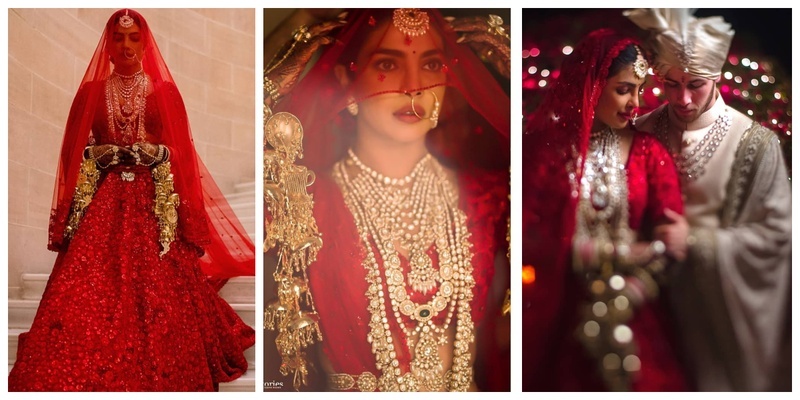 When Priyanka Chopra and Nick Jonas said “I DO” at a destination Wedding at Umaid Bhavan, Udaipur, I sure had my heart screaming with joy. The couple then threw multiple receptions in both Delhi and Mumbai and their fans loved all the pics and video that came along and couldn’t be more happy. #Nickyanka’s wedding guests were welcomed to the palace in a true Rajasthani Royal welcome tilak and garlands. Papa Jonas sang “Can You Feel the Love Tonight” while Mama J signed it! Now how cool is that?